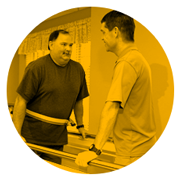 Masonic Homes Kentucky’s rehabilitation services provide a safe and supportive environment where recovering from illness, injury or surgery is the center of our practice. With locations in Louisville and Shelbyville, we help people of all ages make a big comeback. 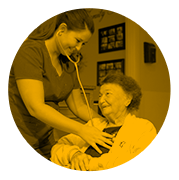 Those with moderate to severe memory impairment can enjoy secure and comfortable surroundings, along with individualized nursing care.